Games are not just about coding systems that drive gameplay; they’re also about making things visually appealing to the user. Most of the time, we are drawn to a game simply because it looks cool. That’s where our artists come in. Today, we’re going to meet two of our artists (that both have one-syllable names): Dax and Rex. Hey guys, my name is Rex, and I’m a 2D artist at Altitude Games. 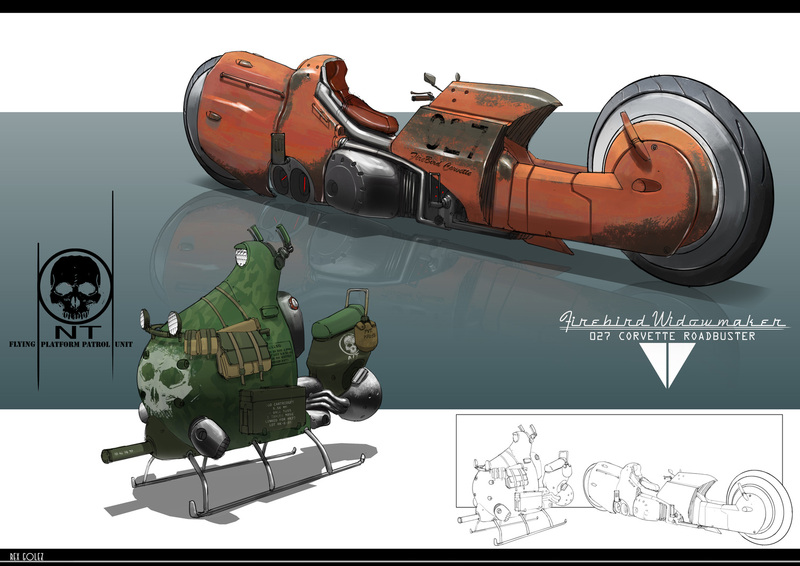 A 2D artist basically takes care of in-game art assets as well as marketing materials and sometimes even things down the pipeline such as texturing. 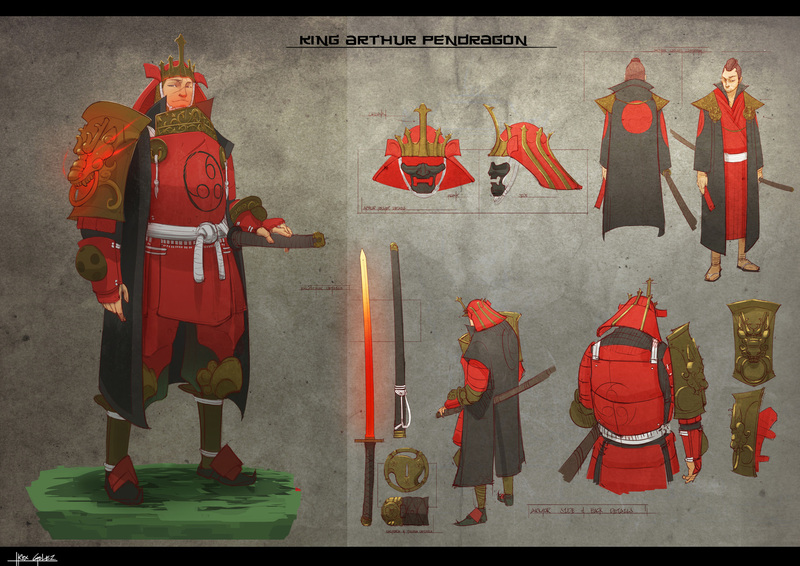 I also do concept work for Altitude, together with Eveth Nocon under the guidance of our Art Director (Chester Ocampo). 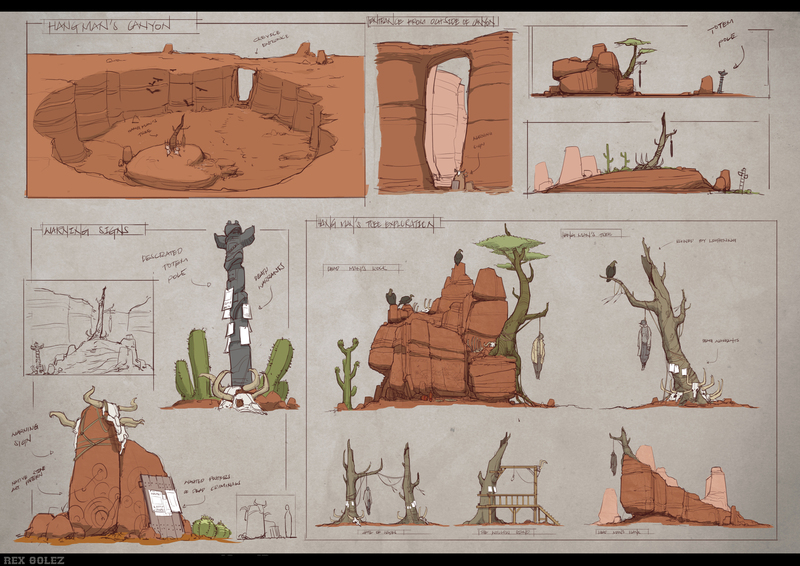 Concept work is pretty fun; it’s basically world-building through visual development, and it spearheads each new project! I usually go for RocketRex, or Rocketman. I’ve always been into space and rocket ships ever since I was a kid, and I guess the nickname just got stuck. I think rockets are the peak of mankind’s technological achievement! Plus wow, space?! HAVE YOU SEEN IT?! It’s like Yugen! Like supah awe—right, just the nickname. I have been holding and doodling with a pen as far as I can remember. My mom is an artist and she’s pretty nifty with the pencil and oil, so you can say the environment (being surrounded by artwork) and her genes pushed me to follow her path. Nothing has changed; I was able to preserve the passion to draw and create albeit through a different medium (I broke up with my pen and pencil and fully accepted digital). Pen and pencil still call me once in a while, I ignore their texts. I use to draw knights riding horses trying to save princesses, but both getting devoured by dragons. I was 5 years old. Describe your art style in one word: Anachronistic. Legend of Zelda: Link’s Awakening. Best. Game. Ever. Until Metal Gear Solid came around. Don’t care. Bawled like a little girl. Who are your biggest influences as a digital artist? Jean Giraud or “Moebius” has become a huge influence to the development of my art style. His precise lines combined with Yoji Shinkawa’s (Metal Gear Series) art groove became a driving force to the style that I carry right now. These guys are legends. One can dream as well right? I focused on two things: Visual Library and Mileage. Where else can we see your works? …Told you I like rockets. I am Dax Tee. I am a UI artist for Altitude Games. I’m responsible for designing anything that allows the player to interact with our games. You could say I bridge their world and our games, hahaha! The job involves everything from creating buttons for the users to click, to layouts of information on the page, to visual balance between the UI and other game elements. Due to previous work experience, I also help out with marketing materials and social media materials our games need. Dax. daxtee most of the time in-game – I got tired of my friends asking me if I was this guy, and someone else apparently tries to take daxtee as a username for some reason?! Why?! Describe your art style in one word: Versatile. My UI work is clean. I design based on client requirements and needs. Throwing in a little of my own taste in there. Usability first before aesthetics. Doesn’t matter if it looks good if it doesn’t work or client doesn’t want it. My personal art style is a little ornate. I love it when there’s a lot going on. And when they all fall into a form of balance. I used to collect comic books like any kid in my day. My favorites were Marc Silvestri, Mark Texiera, Leonardo Manco, and Chris Bachalo. Man, when Silvestri showed up with Darksiders and the Darkness, I knew I had to get my hands on those. Also a big fan of Kazuma Kaneko, Hirohiko Akari, and Kentaro Miura. Constantly challenging myself with styles and projects that were a bit new to me. Getting out of your comfort zone is important. You don’t stagnate or become complacent. Working on various UI tasks for our games. Getting started on a little UX too. Really exciting stuff! Getting a taste of a little bit of everything!